Come browse our pro shop! If you don’t see an item, ask our tennis staff about special orders. 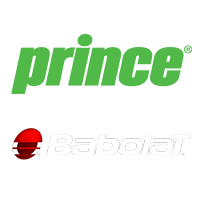 We carry Prince and Babolat products. We also offer racquet stringing to members and non-members. Fees are based on string type. Racquets can be dropped off anytime during Tennis Center hours.